Friendly Metal Detecting Forums - Anyone good with keys? I feel like it’s fairly old, it was dug in a park that was once a hospital late 1800s- early 1900s. 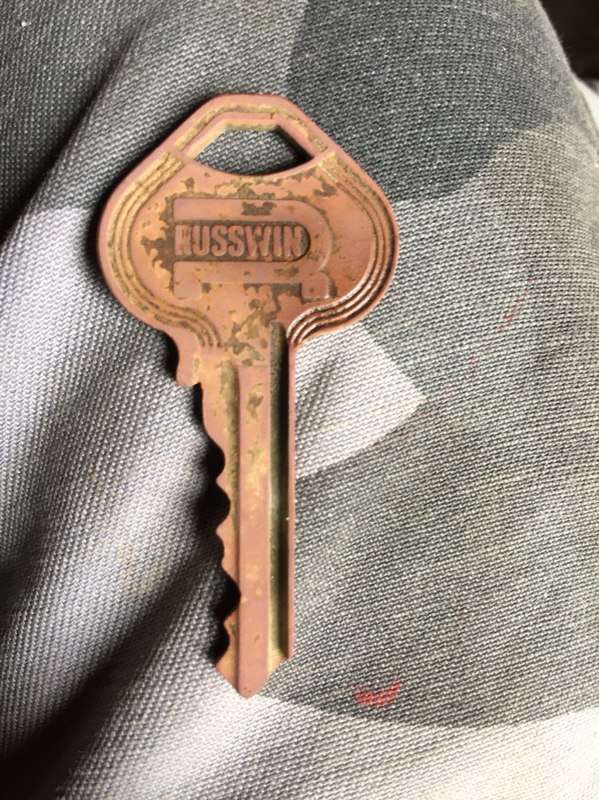 I’ve tried looking but can’t this particular key style. Any help? Age would be great. 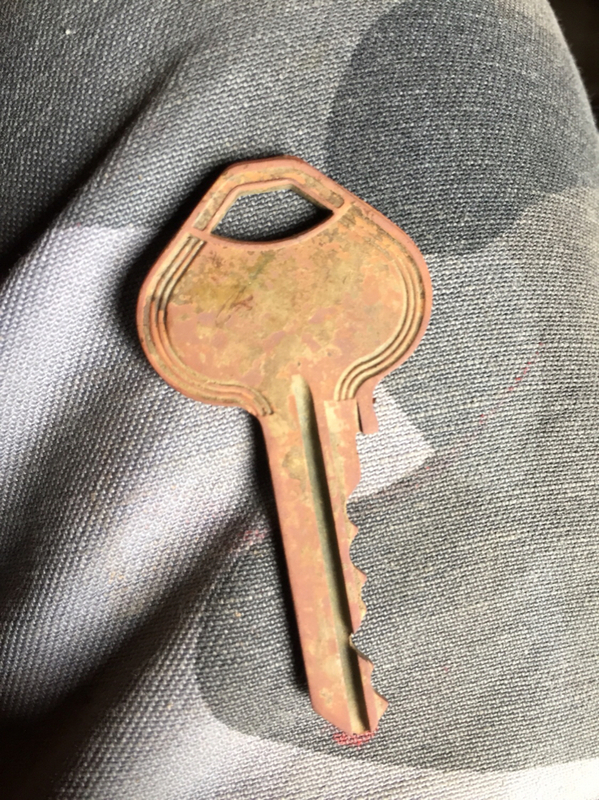 On eBay I found they key in a set with a vintage brass padlock, but doesn’t say anything about age. It looks to be modern to me, mainly because the older ones typically had more ornate designs on them. 60's 70's door knob lock.